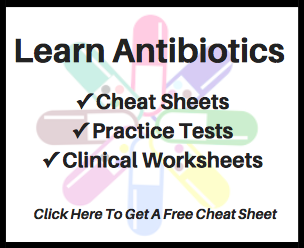 One of the few oral antibiotics with activity versus Pseudomonas sp. Possesses activity versus atypical organisms such as Legionella sp. and Mycoplasma sp.